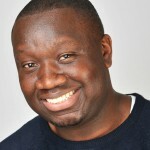 Funmbi Omotayo - I want a comedy night! Funmbi Omotayo’s friendly, instantly likeable style has endeared him to audiences across the nation in a very short space of time. From winning the prestigious Leicester Square New Act of the Year competition in 2012 he made his first prime time TV appearance when he was asked to appear on The John Bishop Show in 2015. 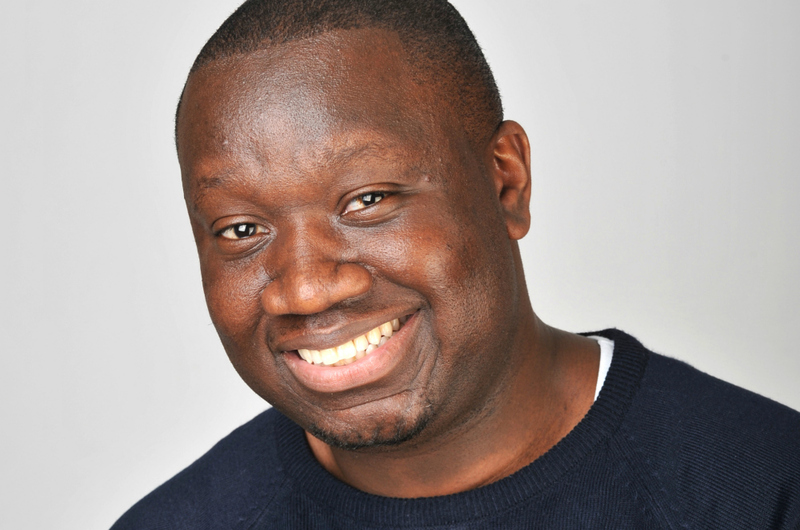 He is currently creating a big fuss on the circuit with gently paced stories and anecdotes of Hackney life, his Nigerian background and hilarious observations of everyday life. Unlike comedians who hammer out the material Funmbi takes an assured, slowly paced approach that draws the audience in but never once forgets to lace his observations with plenty of high quality jokes which are delivered with warmth and confidence.